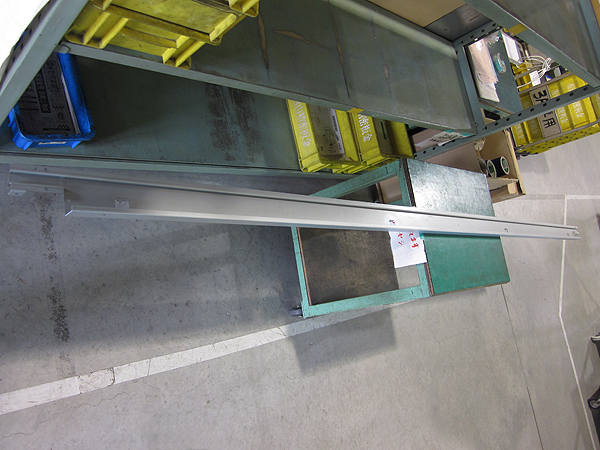 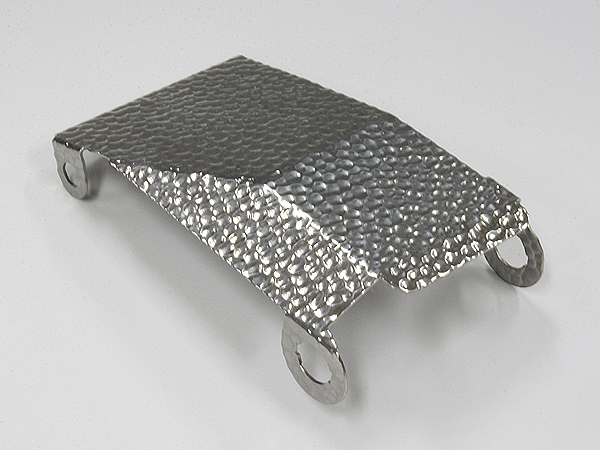 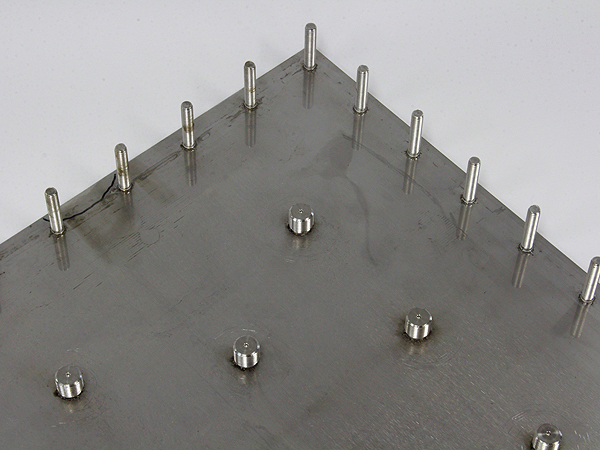 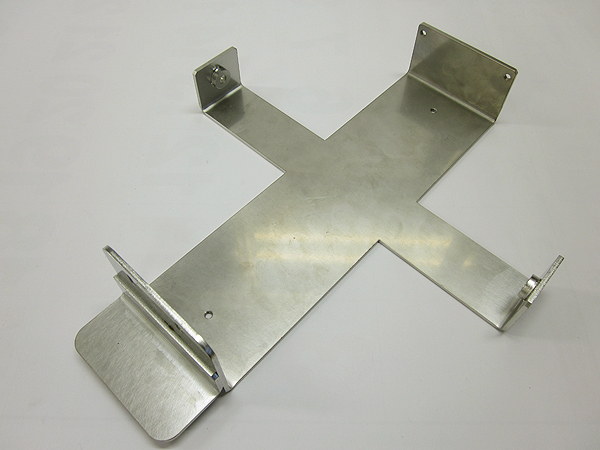 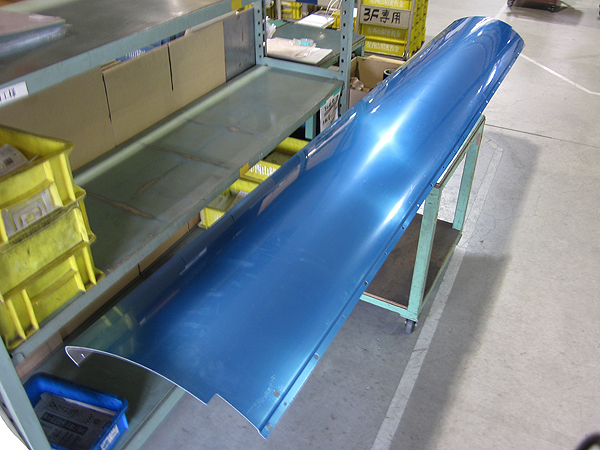 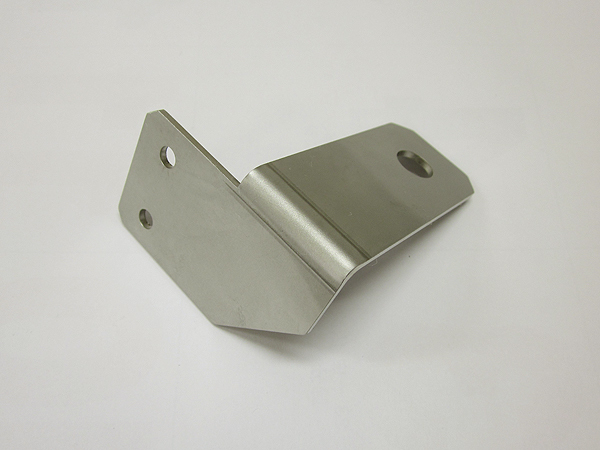 We are richly experienced in production from large covers to small brackets of sheet metal. 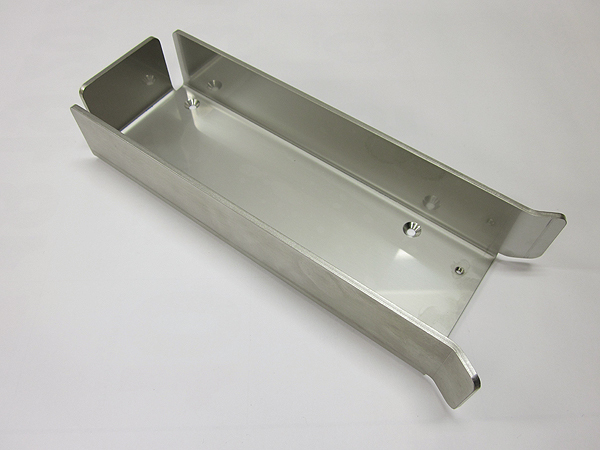 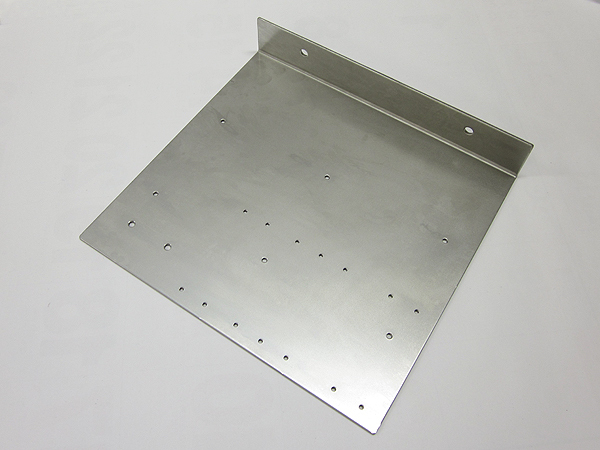 We can provide any type of sheet metal products. 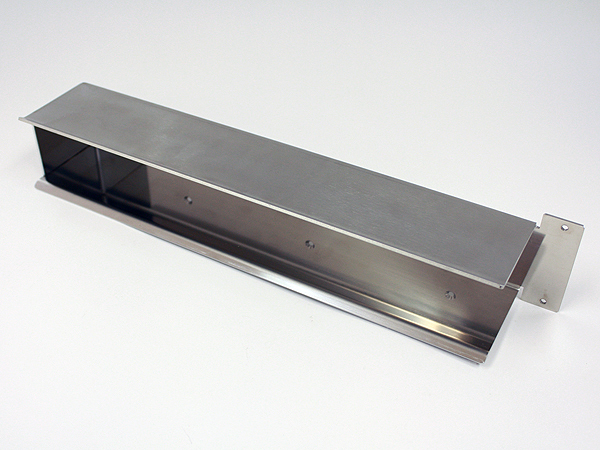 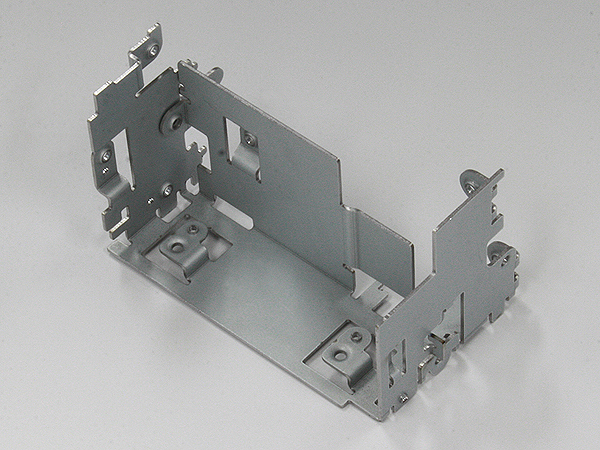 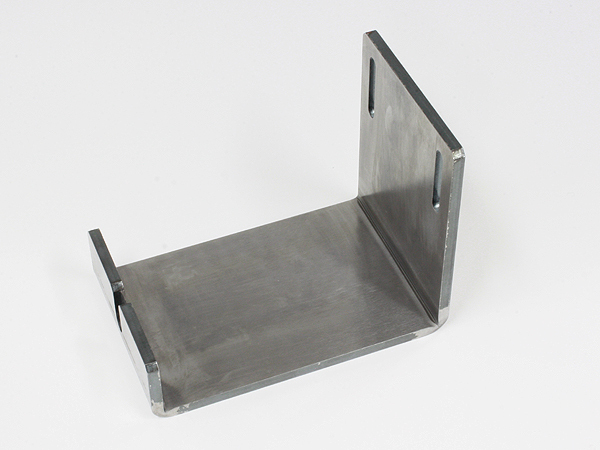 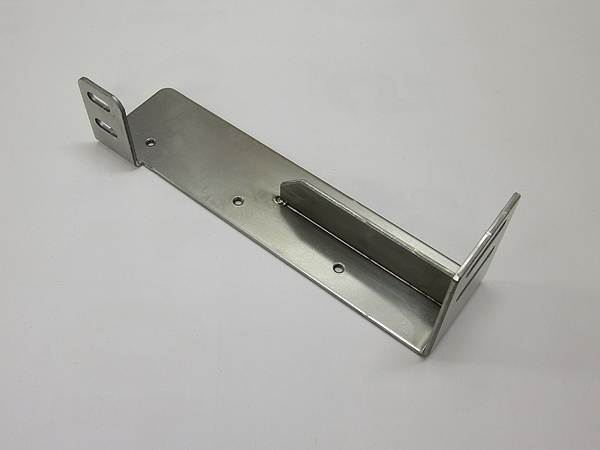 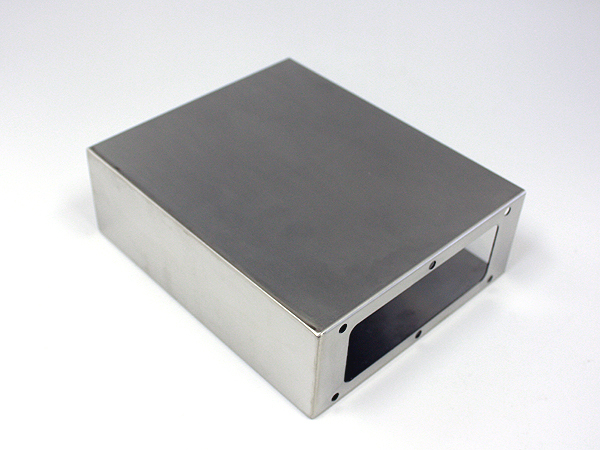 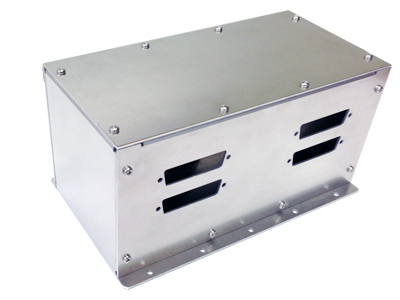 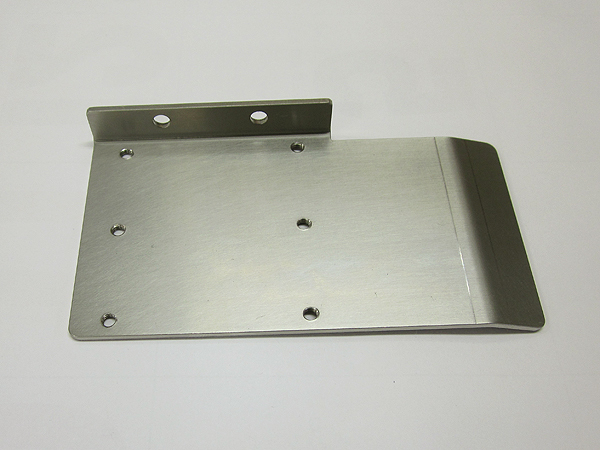 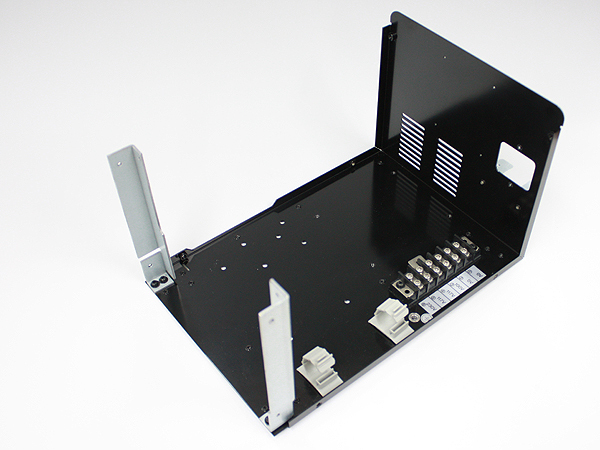 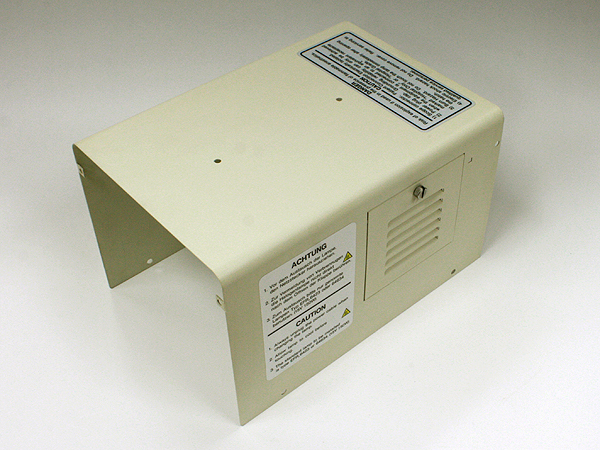 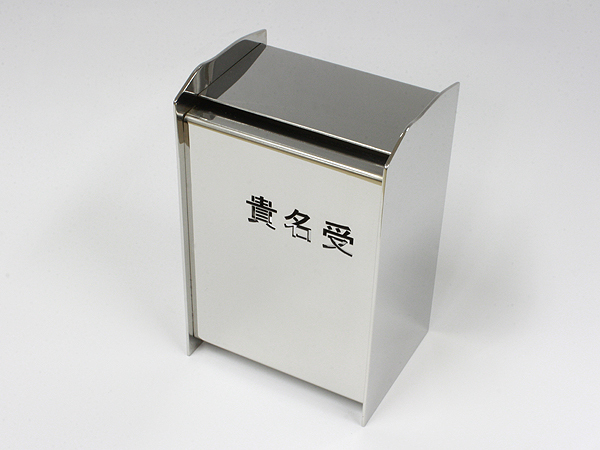 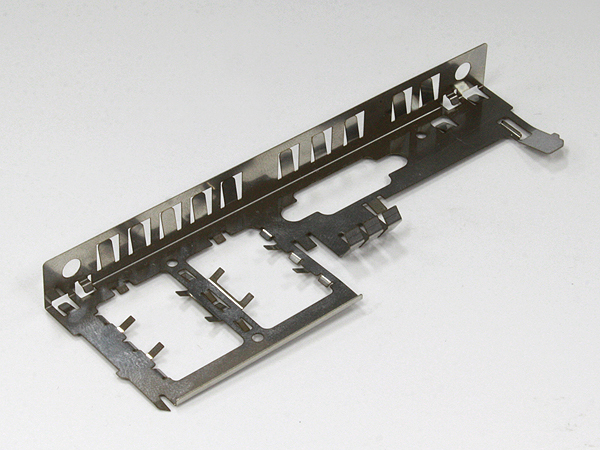 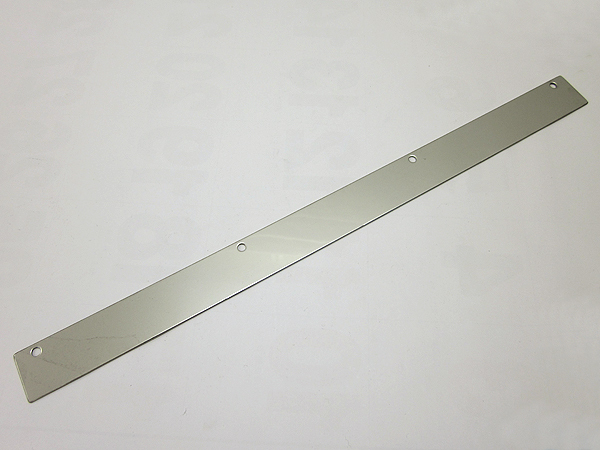 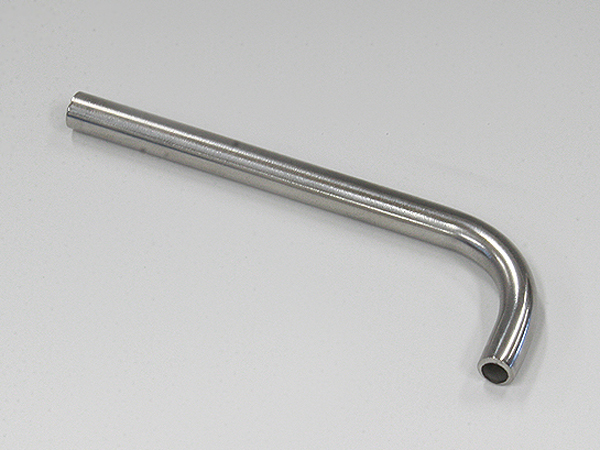 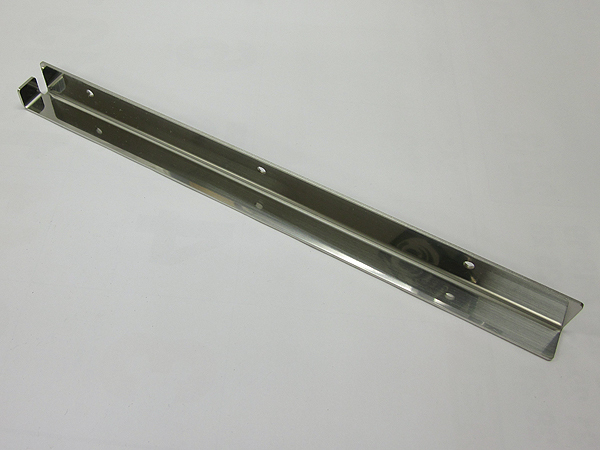 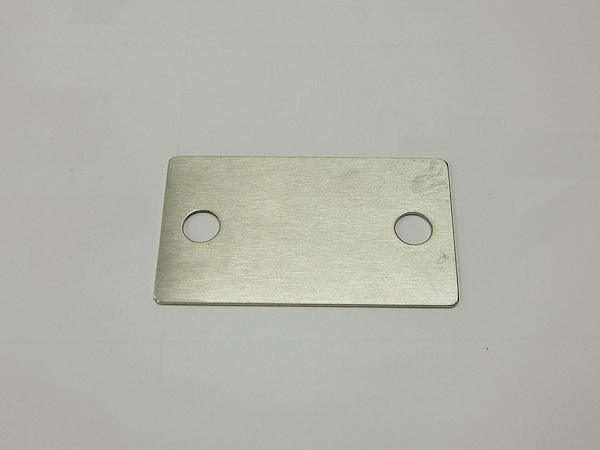 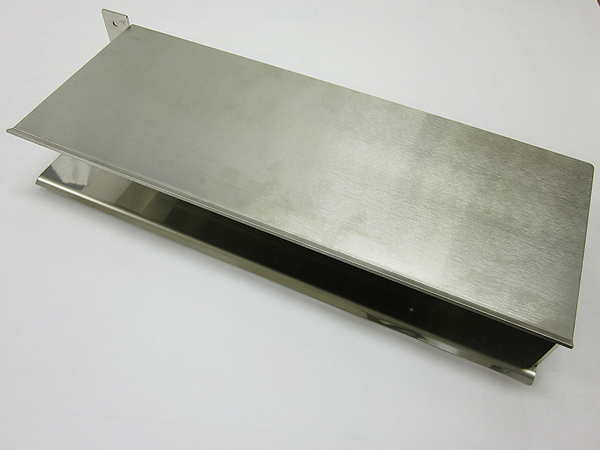 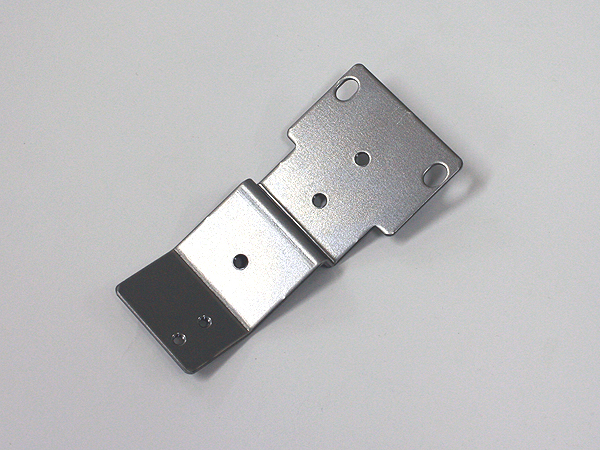 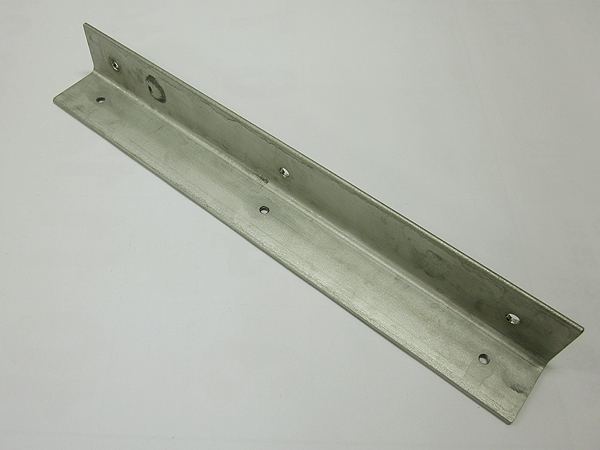 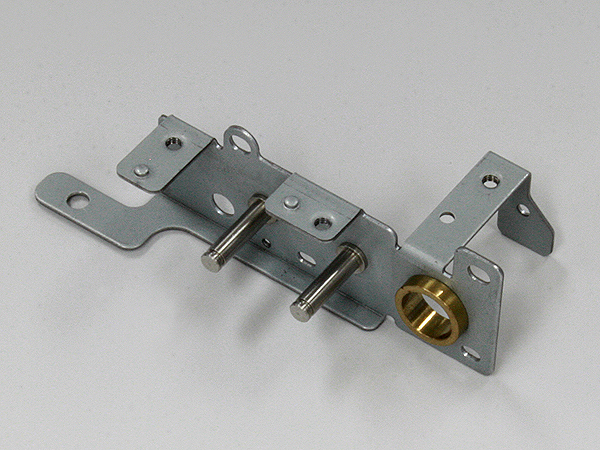 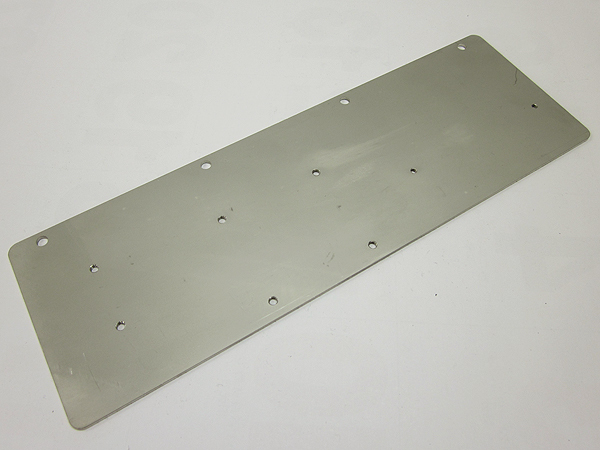 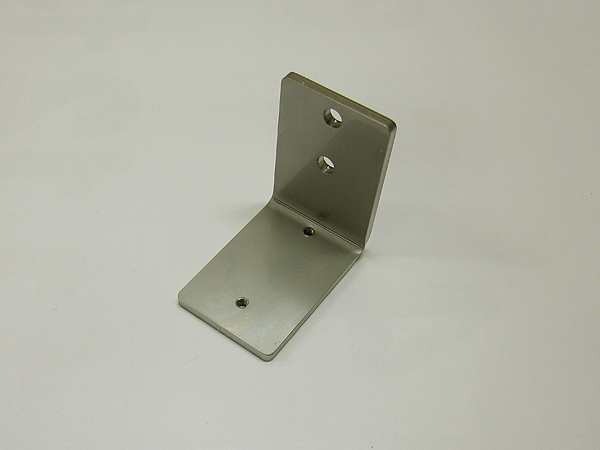 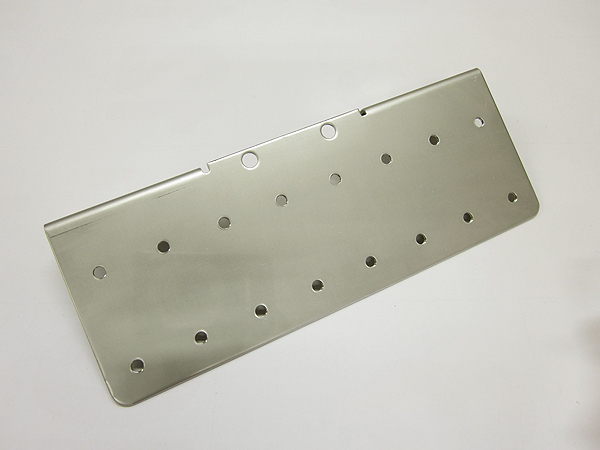 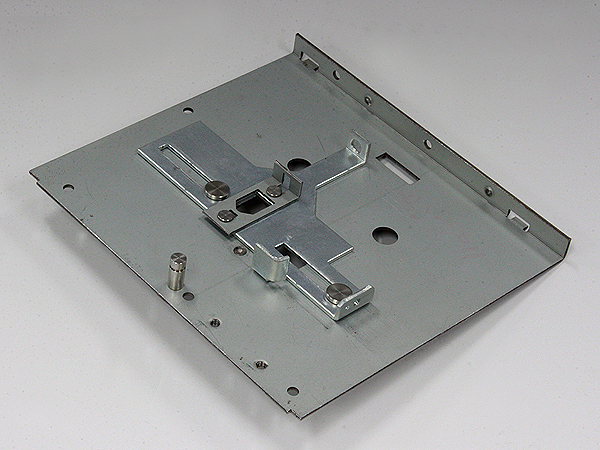 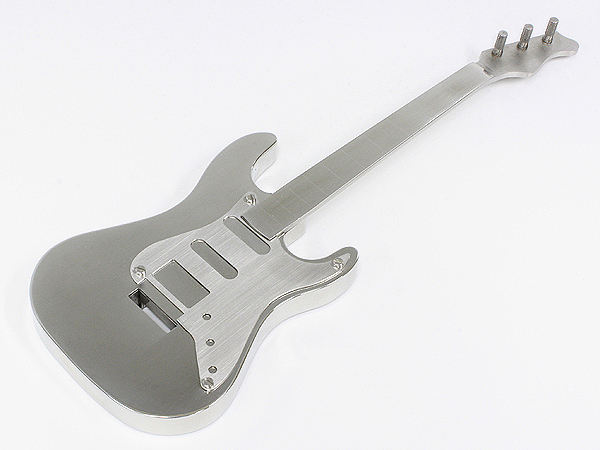 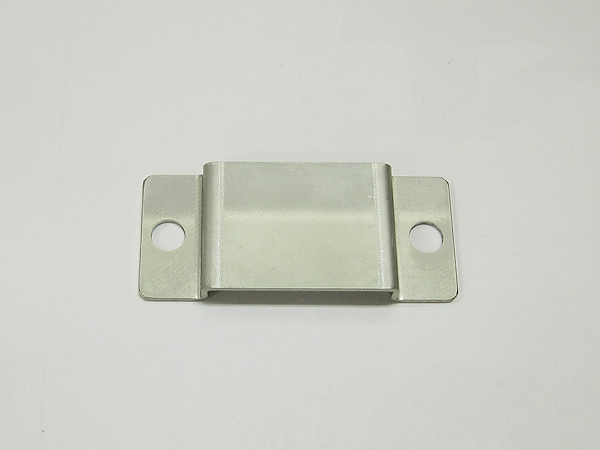 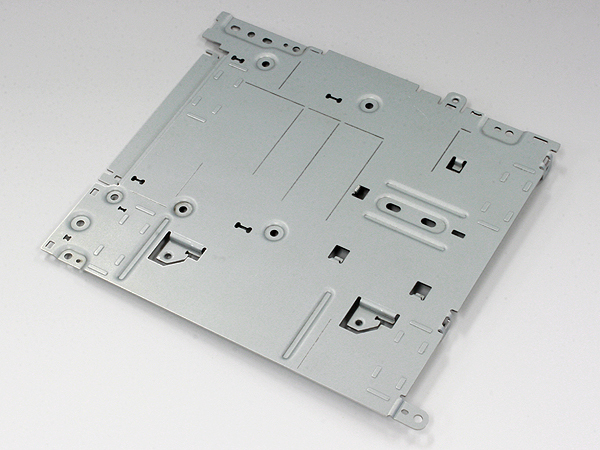 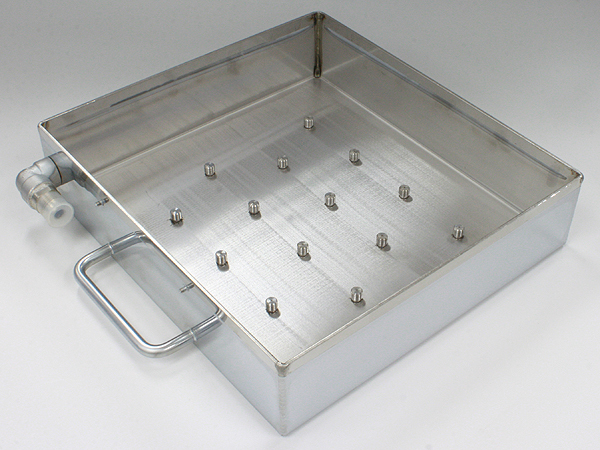 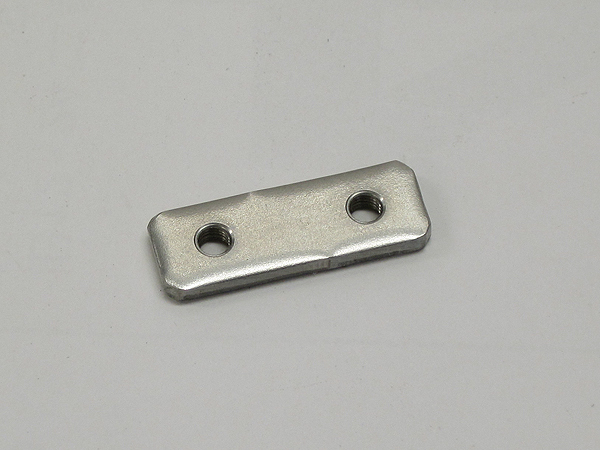 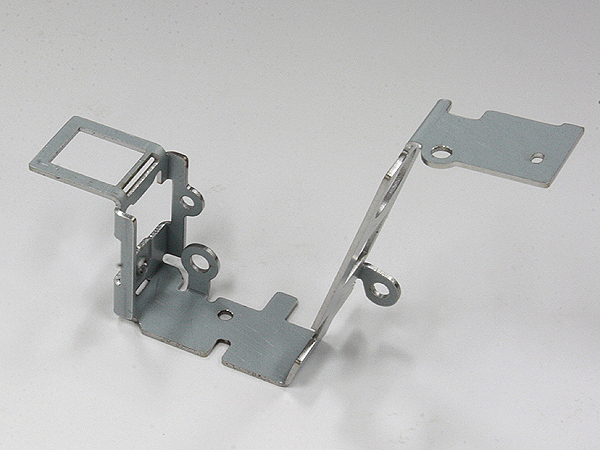 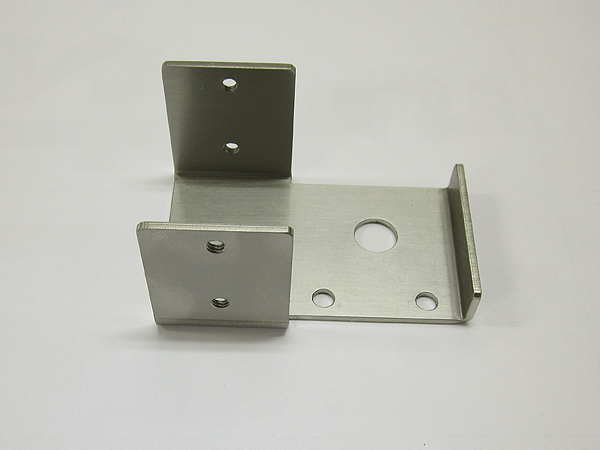 We have manufactured various types of products using precision sheet metal processing.